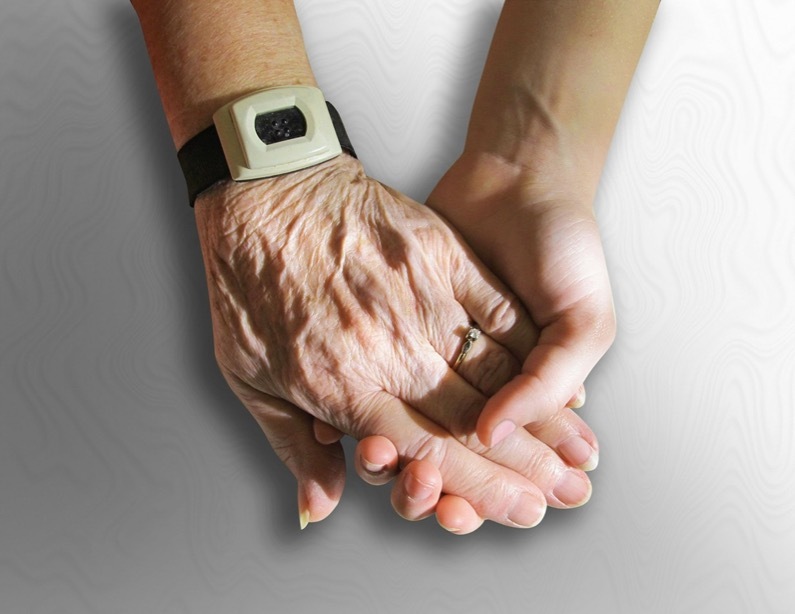 End of life care can support both clients and their family members physically and emotionally. Depending on the illness, specialist palliative care may be provided by nurses or carers, or a combination of both, and can take place in a range of settings. Trained staff can provide care in hospitals, care homes or hospices, but many people prefer to spend their last days at home. Palliative care is designed to improve the quality of life for people with a terminal illness and their families. Comfort and dignity are top priorities, to ensure that in a client’s last days of life, they are comfortable, pain-free and supported. The main diseases which require palliative care towards the end of someone’s life are cancer and advanced dementia, however other conditions such as stroke, heart failure, Parkinson’s disease and MS are also possible reasons for end of life care. In some cases, because of the seriousness of the condition, you may have to be treated in a hospital or hospice. However, most of the time you have the right to receive care in your own home, and you can communicate your wishes at any time. Here’s how home palliative care can help the client and their loved ones. Nobody likes going into hospital or somewhere strange and new, and this apprehension is magnified if you know you might spend your last days in a strange place. Being at home can help people relax and feel as comfortable as possible. A live in carer can provide round the clock palliative care, and community nurses can also visit you at home to check on your symptoms and offer advice. Providing good end of life care is just as much about supporting the family as it is the client. Naturally, relatives and loved ones will want to spend as much time as possible with the client, and they may wish to provide some level of care themselves. Staying at home is easier for everybody, and if there are spare rooms then family members can move in during the transition period. A hospice or hospital could be further away to travel for people who want to visit the patient. To improve quality of life during end of life care, we have to give clients the control. By allowing them to stay at home, where they want to be, they have more control over everything, from what they choose to eat to what TV programmes they want to watch. Wellbeing and mood can also be increased by being close to pets or having access to sentimental objects such as photo albums. It’s important we get palliative care right first time. Speak to us today about tailored live in care for complex conditions.